The Immoprize team works to make the real estate market more transparent, easier and offer a client-oriented approach. 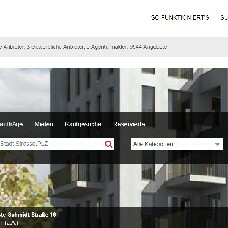 Immoprize.de is a real estate site where everyone can find something for themselves or offer something for others. Without workarounds go to the goal! The time of operational actions began "NOW"!